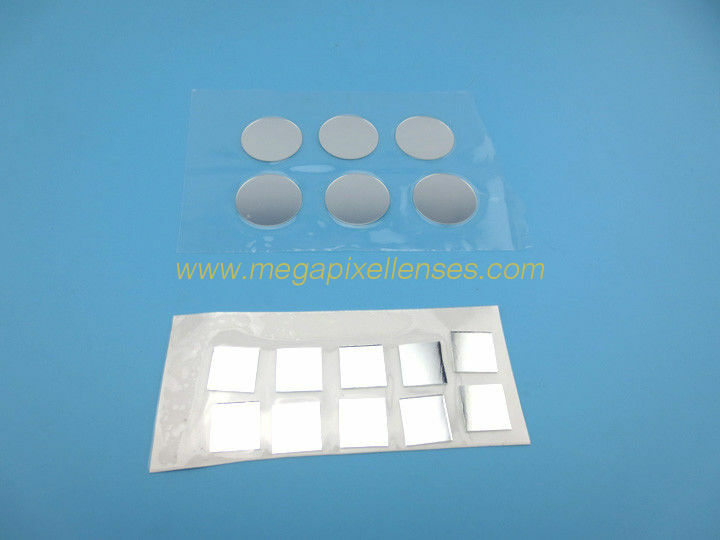 - We offer special good narrow band filters as follows. a. UV narrow band filters: 340nm, 380nm, 394nm, 405nm, 440nm, 465nm, 480nm, 526nm, 532nm, 546nm, 590nm, 635nm, 640nm, 650nm, 670nm narrow band filter, etc. b. Near IR narrow band filters: 780nm, 808nm, 830nm, 850nm, 880nm, 905nm, 940nm, 980nm, 1064nm narrow band filter, etc.